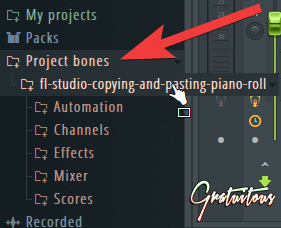 The feature Project bones in FL Studio allows you to transfer elements between projects, as well as export a pattern from one project to another. It’s actually really easy to use, but don’t get confused. 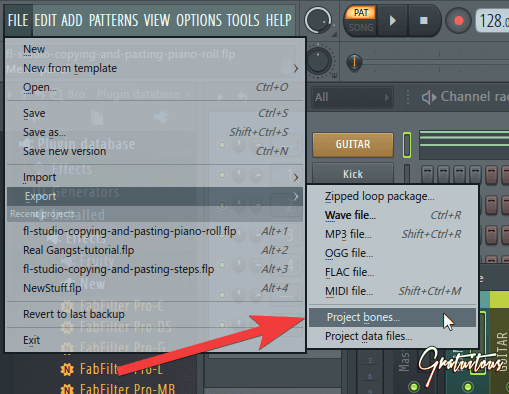 Project bones is not a proper form of backing up in FL Studio. 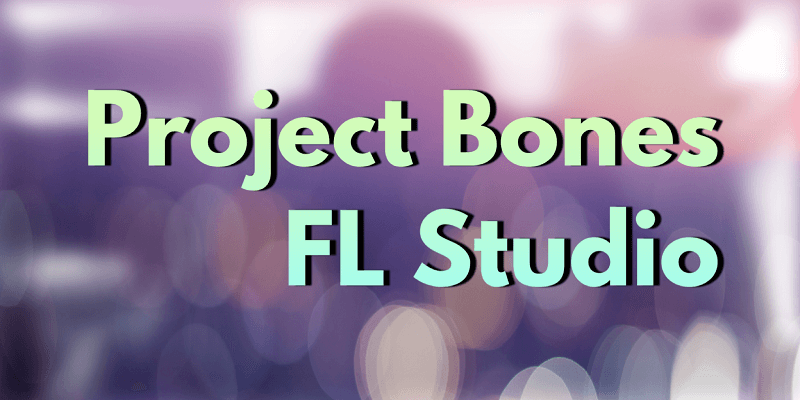 The default location of where Project bones are saved in FL Studio is within your User Data folder. This is so you can access these Project bones from any project, and transfer elements in between projects easily. 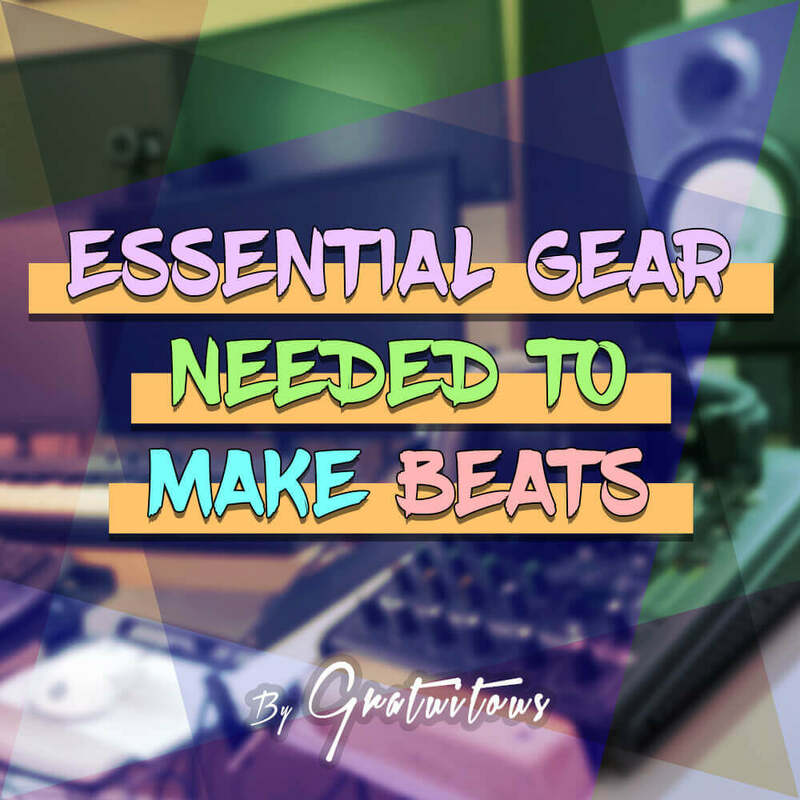 Within the FL Studio browser, you can simply just drag and drop items. For example, if you select the Scores folder, you’ll be able to drag and drop MIDI piano roll and step sequencer data into other sounds. Project bones is actually a really powerful tool FL Studio has provided us. Again, I’d only use Project bones to transfer elements in between projects. If you’re wanting to backup, take advantage of Project data files / Zipped loop package. Previously, I used to use Ctrl + C to copy and Ctrl + V to paste if I just wanted to transfer one sound’s data to another project. This approach works not bad for just a single element, but if you’re wanting to copy many elements, just use the Project bones feature. It will save you tons of time and works great! Join the Conversation - Become a Member ! 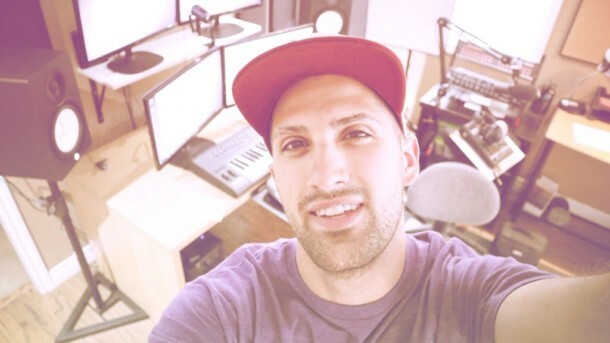 Students love my FL Studio courses. You can try a premium course absolutely free with the button below.